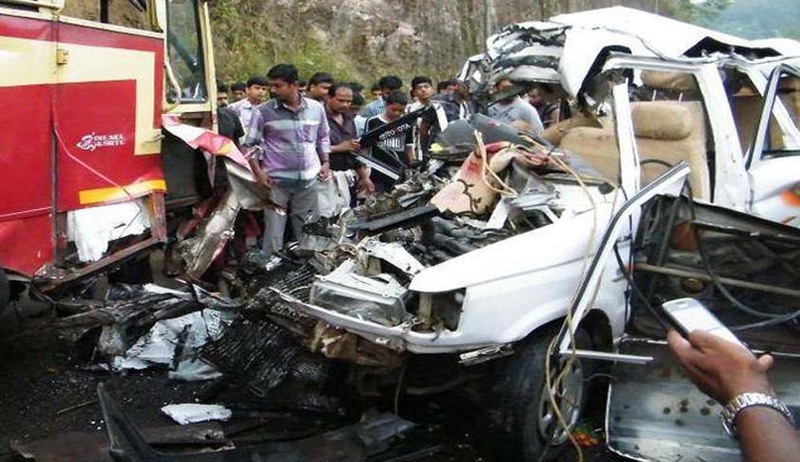 A petition seeking cashless treatment to all injured victims of road accidents has been filed in the Supreme Court. While considering the petition, the bench headed by Chief Justice of India (CJI) sought the assistance of Attorney General (AG) K K Venugopal in the matter. Advocate Kamal Kumar Pandey, appeared for the petitioner and argued that under Article 21 of the Constitution of India ‘Right to Life’ is guaranteed to all persons and it is the Constitutional Obligation of Union of India/States to provide ‘medical treatment’ and ‘preserve the life. Directing the supply of a copy of the petition to AG, the bench also comprising justices A M Khanwilkar and D Y Chandrachud, posted the matter for July 23 for further hearing. The petition filed by a Delhi based resident Rakesh Kumar Singhal through advocates Pankaj Singh and Pawan Shukla highlighted the plight of the injured victims of a road accident. He stated that the victims were denied immediate medical help causing death or severe disability of permanent nature, only because either the nearest hospital was a private hospital or there was no one from family to bear the expense of the treatment. According to the petition, the United Nation has declared the decade 2011 to 2020 as ‘Decade of Action for Road Safety’ and India is signatory of ‘Moscow Declaration- 2009’ & ‘Brasilla Declaration-2015’, subject to which it prepared National Policy on Road Safety 2015. However no steps had been to address the most critical issue of preserving the Right to Life of the injured victims and is providing on only piece meals consolations in terms of few hours of treatment upto limited expense amount without any uniformity. The plea cited a latest Report on road accidents-Controlling the "Carnage on Indian Roads" by Ravinder Goyal, Shikha Juyaland Shashvat Singh published in the website of Niti Aayog quoting from various government sources that among “BRICS (Brazil,Russia, India,Chinaa nd South Africa)nations contribute to20% of the world’s road accident deaths and India tops the list. While India has less than 3% of the world’s vehicles,itaccountsforabout11% of the world’s road deaths.In2016,our roads saw 4,80,652 accidents,injuring 4,94,624 and killing1,50,785 persons. In the light of the above, the petition sought directions to extend ‘cashless treatment’ to all injured victims of road accident in the country. The petition also sought directions to all hospitals to provide free treatment to road accident victims.